I've been playing Halcyon 6: Starbase Commander off and on for the last two weeks and I still don't quite know what to make of it... which is odd for me. Generally I can get a feel for a game within the first half hour. I have enough gameplay experience under my belt at this point that it's pretty quick for me. 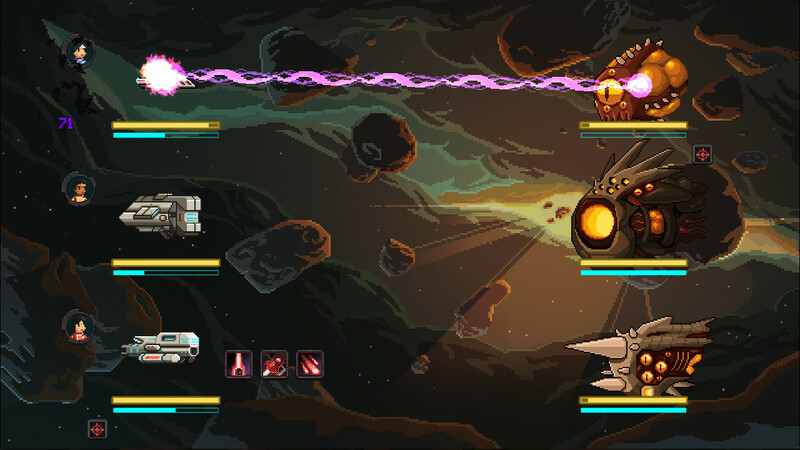 But Halcyon 6 has so many elements that come together that I don't know what to make of it. 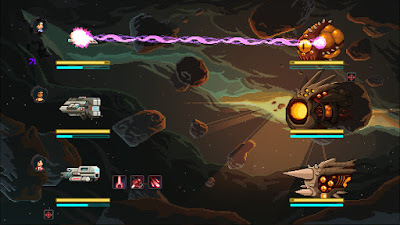 It's a space game where you have a starbase that you're exploring, fleets that you're sending out, missions you're trying to accomplish, alliances to make or break, but underneath it all is this vein of JRPG turn based combat. Both the ships and the on foot fights are a spin on that typical JRPG combat system. Part of the game is also resource management. Where do you want your officers focusing their attention? Should we explore this ancient starbase more to free up space to build and expand or should we send them out on missions in the fleet? Should I build more ships? Train more officers? A little bit of everything? So, why am I writing about this is I don't have a firm opinion yet? Well, I think some of you might like this game. Do you like space exploration, base building, resource management, JRPG combat, alliance managing, or anything else I've mentioned? Then there's part of this game you'll love. If it sounds interesting at all you should probably take a look.